The co-founder and COO of viral video firm Unruly Media picks her top books of the year. 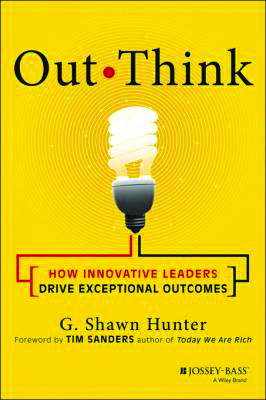 Out Think is super smart and densely written. Best read in the morning after a cup of coffee. It is about the importance of innovation to business success and it helped crystallise one of our company values: 'embrace change'. It was also a wake-up call for me to ask more open questions and let people challenge my ideas. 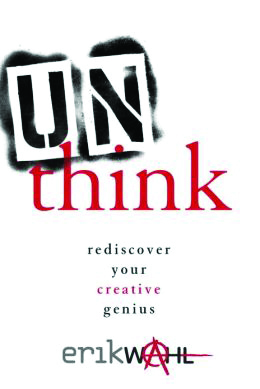 Unthink brought home the importance of playfulness and spontaneity to having good ideas. Wahl encourages readers to rediscover their artistic, long-forgotten child within to unlock their creative genius. He urges readers to be provocative, intuitive, convicted, accelerated, spontaneous, surrendered and original. In other words, like Picasso. Now I understand why Lego is such a popular tool in our creative brainstorms! This book is like a breath of fresh air; it may not be substantial but it will lead you to reconsider your own creative processes. Nelson-Field has spent more than two years researching the making of a viral video hit, using academic methodology. 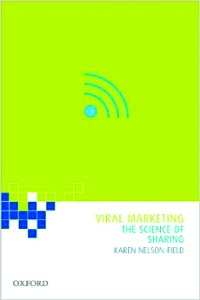 The book reveals the emotions most likely to lead to social shares and growth in market share. Having read Viral Marketing, I now plan all our marketing activity around the emotional responses we are seeking. We want viewers to laugh, gasp or cry, as well as smile. I recently gave a presentation where the people voted whether they wanted to see a video featuring 'poop or prank'. They were certainly surprised and it had high impact!